The Friends of Quarry is a residents’ association for people living in the Headington Quarry area. 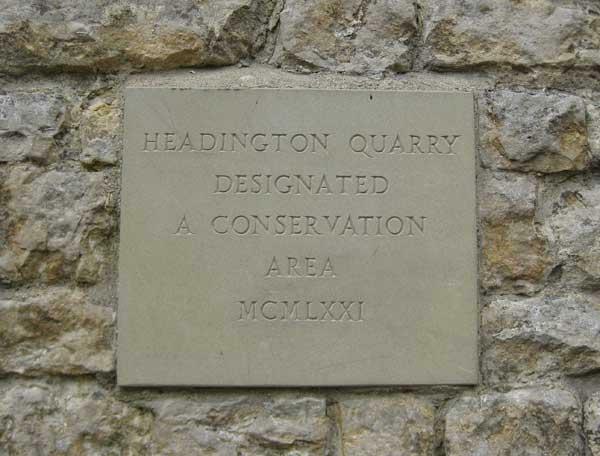 It was set up to preserve the distinctive character of Headington Quarry Conservation Area and its immediate neighbourhood and to influence the course of its future development. Friends of Quarry is regularly consulted on local planning, environmental and traffic issues and aims to represent the views and opinions of its members. It organises outdoor social events throughout the year which members can enjoy and take part in. See the What’s On page for details of all forthcoming events. If you have any ideas for other events please do let us know. We are always pleased to welcome new members – click here for more information about joining us.